The PowerBloc™ FIELD™ is the perfect solar+battery energy system for applications in the field, ideal for meeting the needs of disaster relief and aid workers around the world. 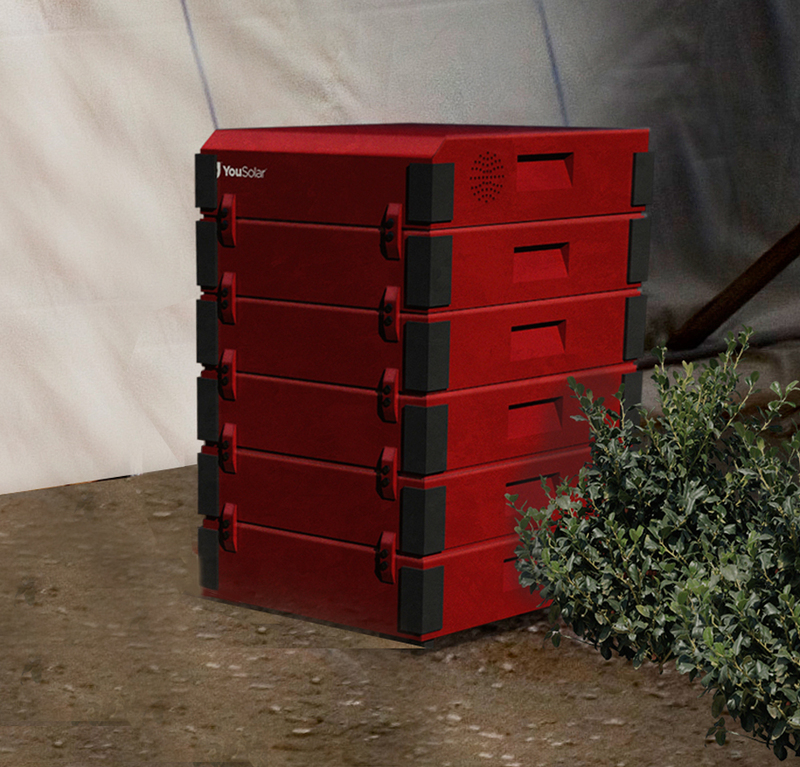 The FIELD™ is a rugged and weatherproof version of the PowerBloc™ HOME™. The FIELD™ comes standard with a rectifier that allows it to be connected to a diesel gen-set for ultimate reliability. The high-power FIELD™ can run air conditioners. 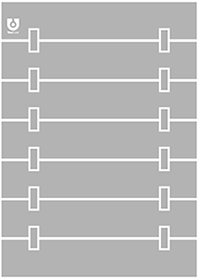 If there is a power infrastructure and the FIELD™ is connected to the grid, it works whether the grid is up or down. With the PowerBloc™ FIELD™, there are no glitches and no interruptions even when the utility power fails or returns, or a supplemental gen-set cycles on and off. The SHIELD™ rectifier isolates the load from any grid problems. Power conditioning equipment is no longer needed to protect sensitive electronic devices such as computers. From Box to Power in one Hour. Like all PowerBloc™ models the FIELD™ is built on an efficient and robust direct current (DC) power architecture. The system is truly plug-and-pay. The FIELD™ can be set up very quickly with no special training. Assembly of the STACK™ modular cabinet and start-up takes only minutes. Its compact and lightweight components make it easy to ship and handle. No component weighs more than checked airline luggage. The FIELD™ comes standard with superlight FEATHER™ solar panels. 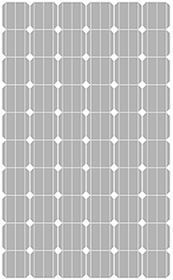 Because of the STEP™ Micro-converter on each panel, the solar array can be laid out in many ways as required by the situation. The FEATHER™ solar panels which are not only light, but also slightly flexible allow the panels to be attached to the roof of tents. Goodbye diesel. Welcome savings and serenity. Energy cost from a YouSolar™ PowerBloc™ is half of that form a Diesel generator and with fuel prices rising from historic lows savings are only going to get bigger. At today’s fuel prices Diesel power for home or business costs 50 U.S. Cents per kilowatt-hour or more, while power from the PowerBloc™ can be as little as 20 U.S. Cents per kilowatt-hour. And then there is serenity. With your solar+battery systems there are no more noxious emissions, noise or vibration and you will never run out of fuel. No matter where you are, our customer service is there for you 24 hours a day, 7 days a week, because life takes no break. If your system is internet-connected and you have allowed remote monitoring, we probably already know the solution before you know that you have a problem! But in all cases the DIYA™ user interface allows you to trouble shoot the system and our parallel power architecture allows in most cases for the system to run even if a component experiences a failure.